Tina Nawrocki is a 2D Animator and illustrator with over ten years of experience working in the gaming industry. 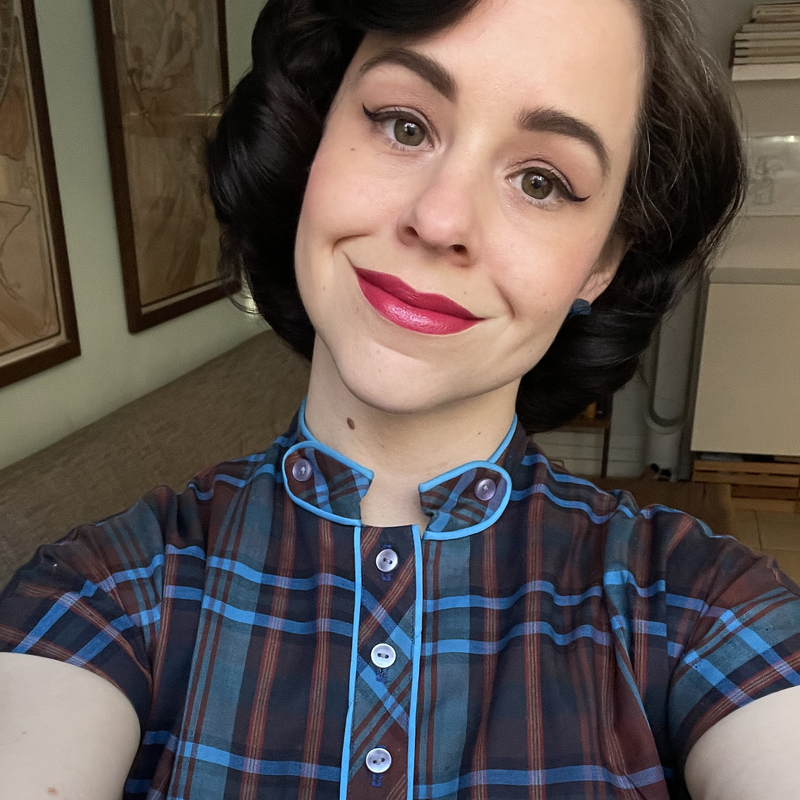 Tina joined Studio MDHR in 2015 to work on Cuphead as a Concept Artist and 2D Animator, which has been released to critical and commercial acclaim. She designed and animated the bosses for Sugarland Shimmy and various platforming stages.